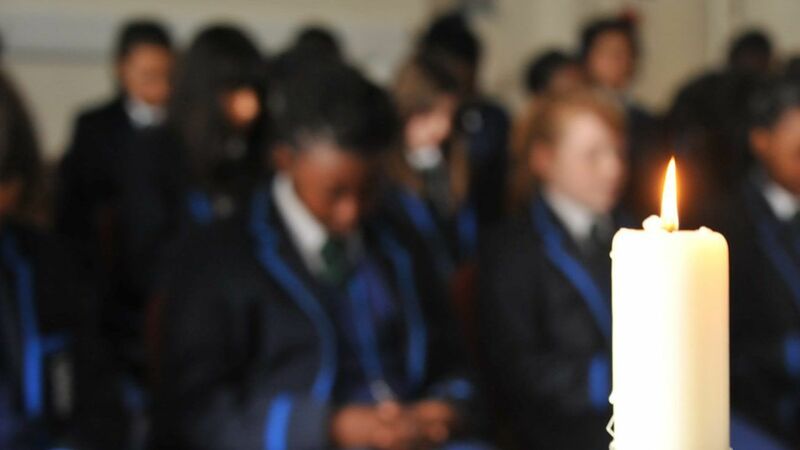 The Ursuline Academy Ilford has a small all-girls sixth form with a long tradition of success. We are a Catholic school but welcome students of all faiths and enjoy a vibrant and diverse school community. We believe that with hard work and tailored support, all students can achieve their full potential. With around 100 students being admitted into year 12 each year, we feel that we get to know our students very quickly and are able to offer them the support they need to reach their full potential. The help, support and guidance on offer extends beyond the classroom and includes extra-curricular programmes and opportunities to help students develop and reach their goals. We are very proud of all our students and have an excellent record of sending our girls to their first choice of university. I left the Academy at the end of Year 11 but came back again soon after because I honestly missed the comfortable feeling I used to get coming into the school community everyday. I feel happy coming to school again and am in the right mindset and environment to learn.